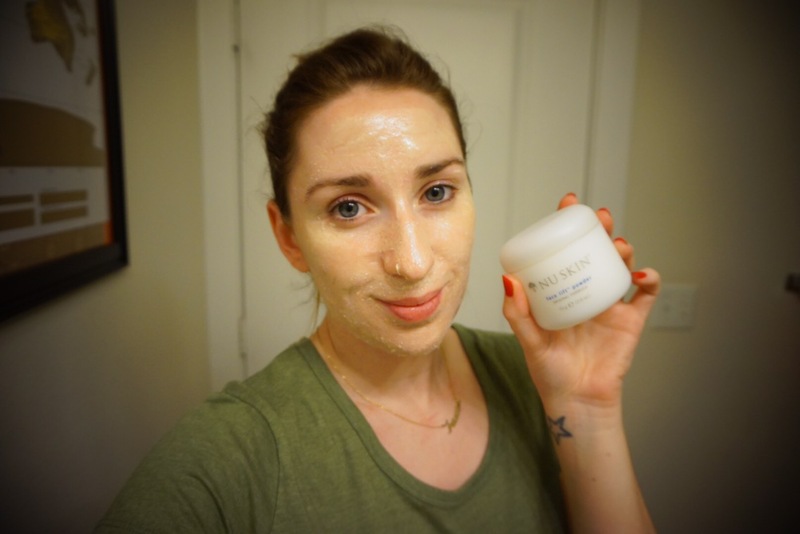 I just love trying new products that help my skin look more youthful. I don’t like it one bit that my skin is starting to age. Why look your age if you don’t have to. 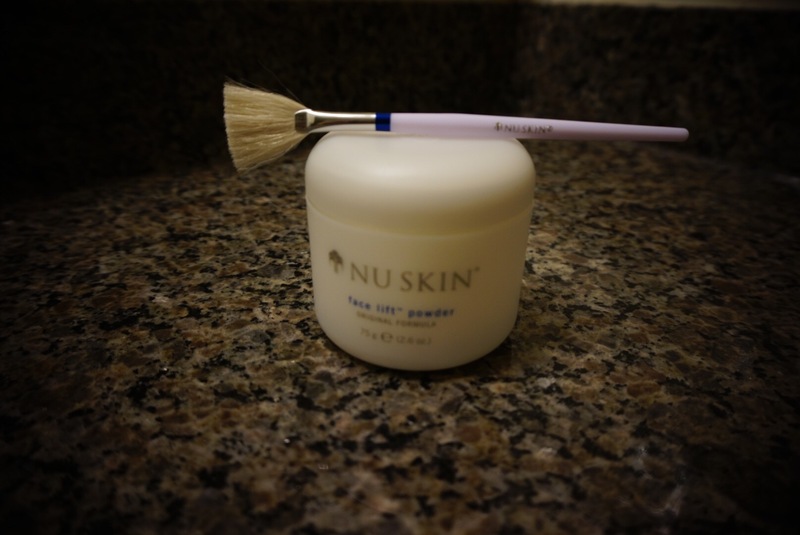 So I wanted to take the opportunity on a Monday night to try out Nu Skin Powder Face Lift. I rubbed the lotion all over my face and left it on for 30 minutes. This lotion began to dry on my face and made my skin feel very tight. When the 30 minutes were up, I washed the Face Lift lotion off. My face felt tight and smoothed. When I looked in the mirror, I noticed that my skin also look refreshed.